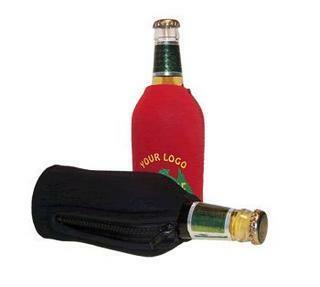 Keep your glass stubby cold with these classy zipped neoprene stubby holders for 375ml bottles. Available in many different colours. Also available in full colour print.